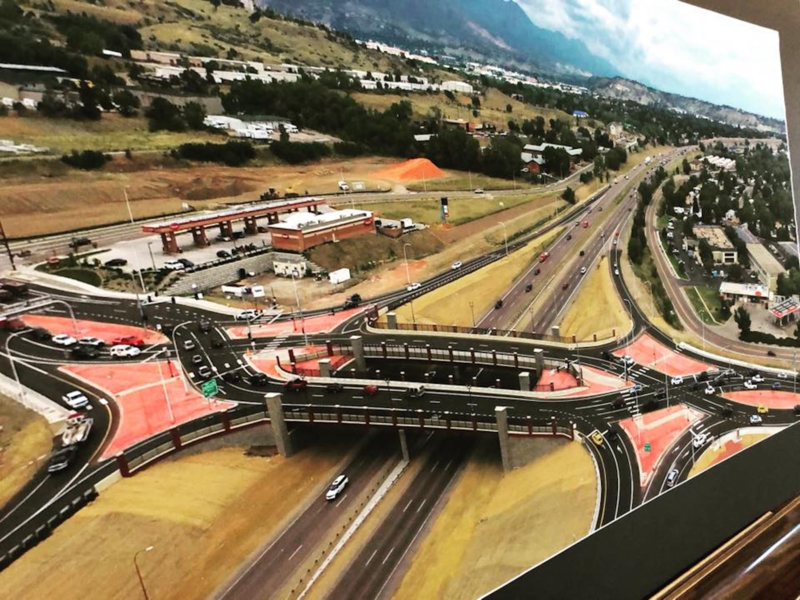 Donald Stratton currently resides in Colorado Springs, CO. 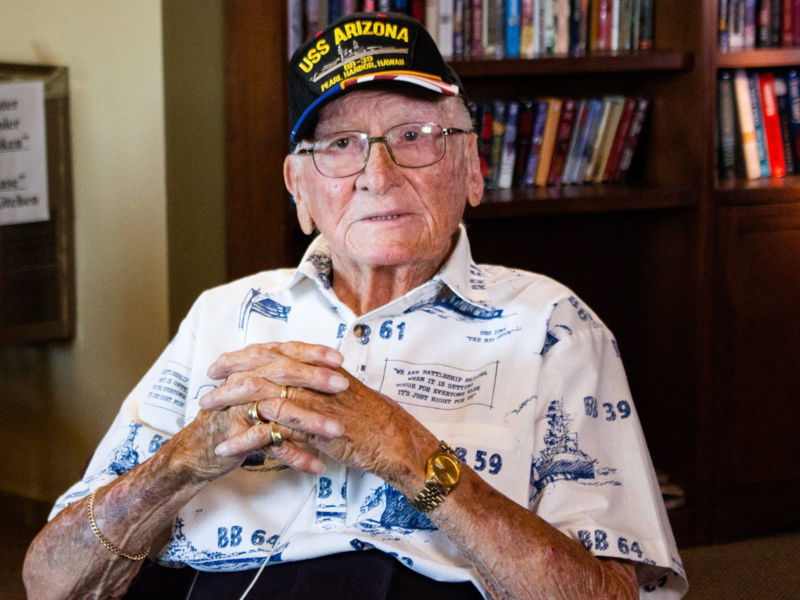 He is one of the last five survivors of the USS Arizona. The Pikes Peak Legacy Heroes Committee was started to honor our Colorado residents who have served their country. 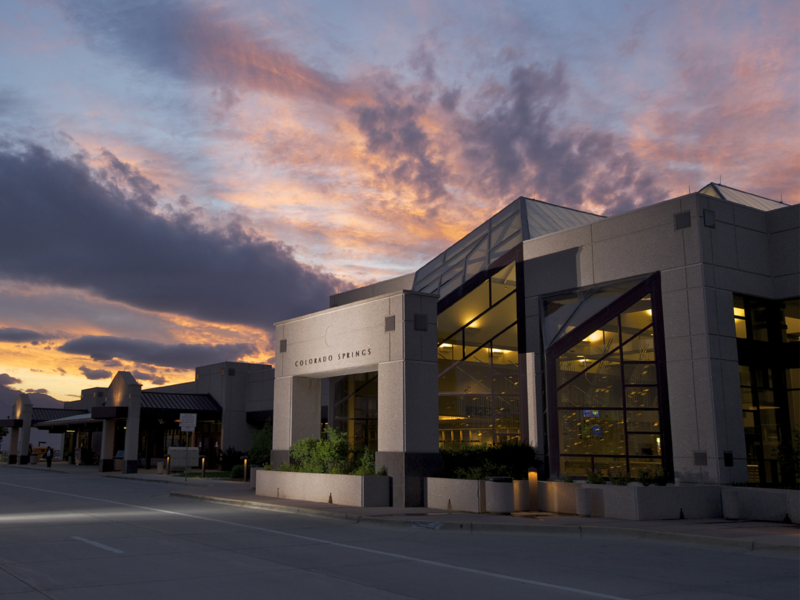 We are currently organizing and fundraising for a new exhibit in the Colorado Springs Airport featuring a 150lb piece of the USS Arizona.